A treatment that deep cleanses the skin and brings it back into balance, making it feel fresh and firm and radiates again. Sebum production is inhibited and the skin is simultaneously intensively cleaned. This treatment also ensures that the pores are refined. Available for booking: Express facial (30 minutes), Complete facial (60 minutes) and Deluxe facial (75 minutes). 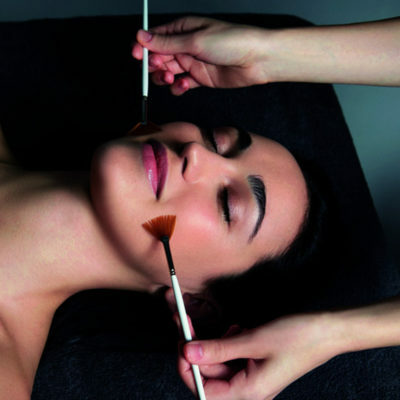 Express facial (30 minutes), Complete facial (60 minutes) and Deluxe facial (75 minutes).